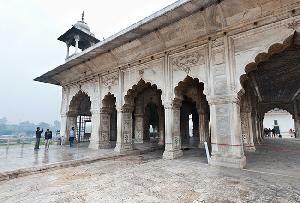 The grave of Mirza Asadullah Khan 'Ghalib,' is located north of the enclosure of Chaunsath Khamba, near the Nizamuddin shrine in Nizamuddin West. 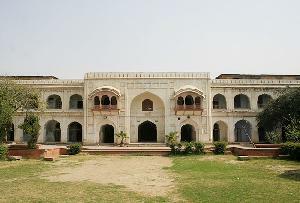 Mirza Ghalib, as he is popularly known, was the greatest poet of the 19th century and is considered the Urdu Shakespeare. Mirza Ghalib was born in Agra to parents with Turkish aristocratic ancestry on 27th December 1797. He was a great writer of ghazals, the lyrical love poems of Urdu, which have since been interpreted and sung in many different ways by different people. 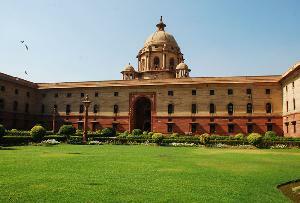 He was a friend of the Mughal Emperor Bahadur Shah Zafar and was appointed the teacher of Bahadur Shah II. Ghalib never worked as such for a livelihood but lived on state patronage, credit or generosity of his friends. His fame came to him posthumously. 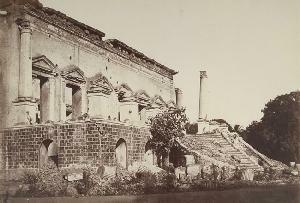 After his death in Delhi onFebruary 15th, 1869, his grave was covered by a marble structure and is kept within a small courtyard, which is always locked. The little cemetery has a few more graves set around the grave of the great poet and is located next to the large Ghalib Academy. 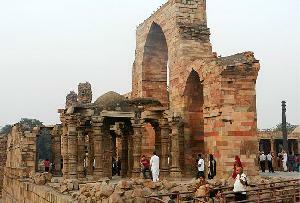 North of the enclosure of Chaunsath Khamba, and close to Nizamuddin's sacred shrine in Central Delhi. Open on all days of the year, round the clock, but preferably be there between sunrise and sunset. There is no admission fee, as it is open to all. 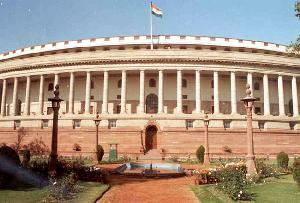 It requires approximately half an hour looking around this magnificent construction. 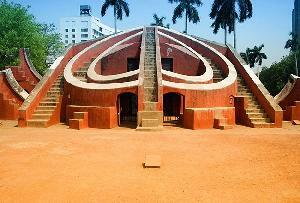 To reach the Mirza Ghalib’s Tomb, you can fly down to the Indira Gandhi International Airport in Delhi. 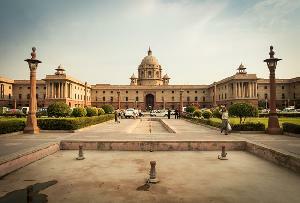 You can either avail of local buses from various points within the city to reach the monument, or hire auto-rickshaws and taxis or take the metro rail. 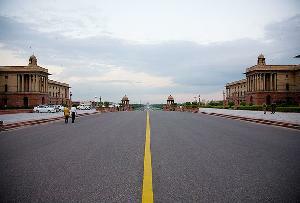 The nearest functional Metro station is Central Secretariat, while the nearest railway station is the Nizamuddin Railway Station. 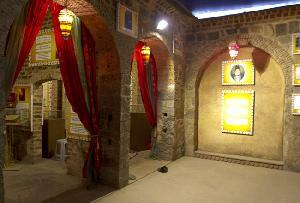 Some of the popular eat-outs near Mirza Ghalib’s Tomb are Hotel Oberoi, Sweet Corner, Nathu's, Flavors, Eatopia, etc. Also be at Karim's, famous for kebabs. 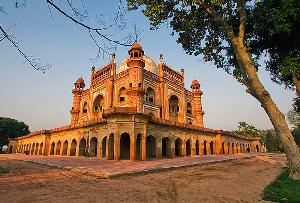 Covered with a marble structure, Mirza Ghalib's Tomb is in all senses fitting of the greatness of the poet. Though the area where it is situated is one that is infamous for its notorious activities, yet the tomb itself is a work of art. The tomb is always kept locked while the cemetery located around it ahs a number of graves belonging to other important personalities. 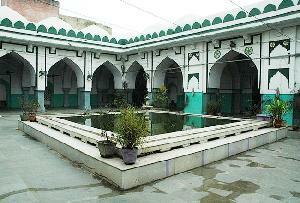 Near the main grave is the large Ghalib Academy, a must see for the admirers of this legendary Urdu poet. 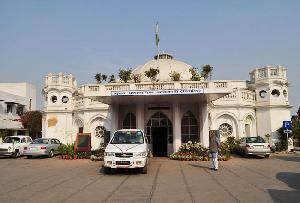 Established by the government the Ghalib Academy is an extensive and comprehensive library of Urdu literature. 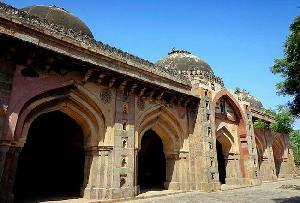 Besides this it is also home to a well-maintained museum that houses a large collection of rocks, paintings and works of Mirza Ghalib. 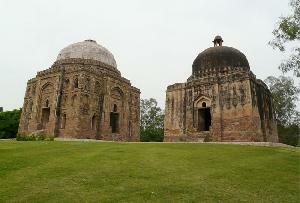 Atgah Khan's Tomb: This tomb lies in the northeast of the main enclosure of Nizamuddin’s sacred shrine. 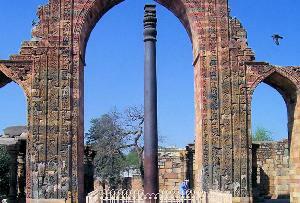 Chaunsath Khamba: Comprising of 64 pillars, this structure is located just behind Mirza Ghalib’s tomb. 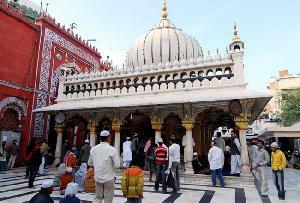 Nizamuddin's shrine: Situated in the Nizamuddin village is the shrine of a famous Muslim saint, Sheikh Hazrat Nizamuddin Aulia Chishti. 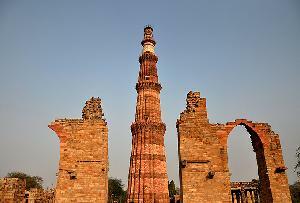 Nila Gumbad: An impressive tomb made of blue tiles and stone. 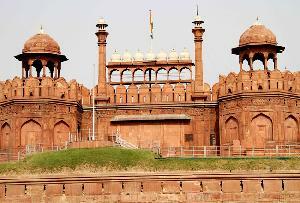 Purana Qila: An enormous 16th-century fort constructed by Sher Shah Suri to defend Delhi from the Mughals. 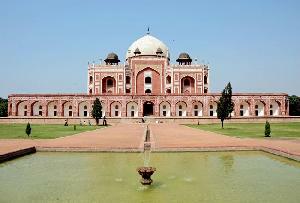 Delhi Zoo: Located next to Purana Qila, the zoo houses varieties of animals, reptiles and birds. 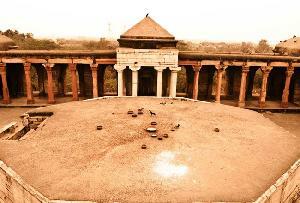 Sabz Burz: A blue colored Baghdadi tomb, an octagonal structure. 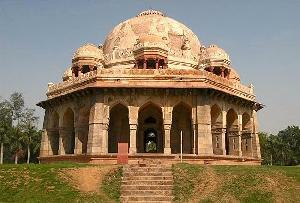 Nili Chhatri: This octagonal edifice is placed on the compound of the Delhi Public School. 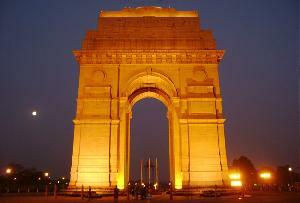 India Gate: This monument was constructed in memory of the Indian soldiers who lost their lives in the battlefield. Ashokan Rock Edict: This famous engraved slanted rock-face of the Ashokan period is situated on the main Raja Dhirshain Marg. 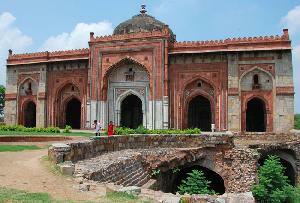 Khairul Manzil Masjid: This 16th-century structure was built by Maham Anga, an influential wet nurse of the Emperor Akbar. 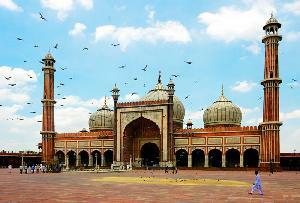 Dilli Haat: This market houses some excellent handicrafts and ethnic items.